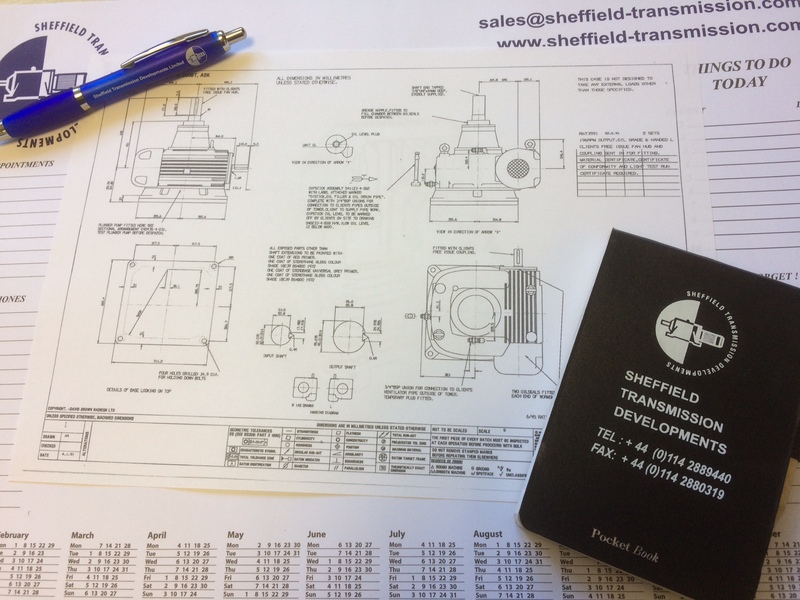 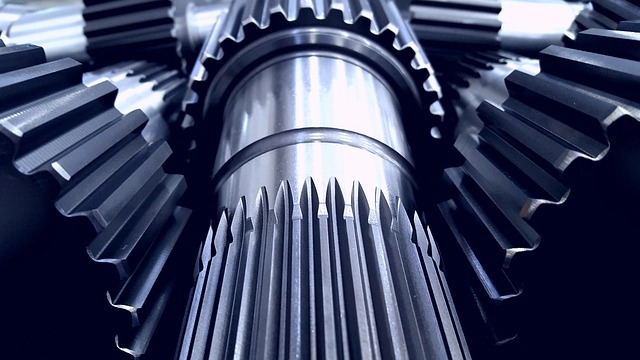 Sheffield Transmission Developments Limited was established in 1983 and has grown since that time to become the largest independent stockist of refurbished and new industrial gearboxes and fluid couplings in Europe. 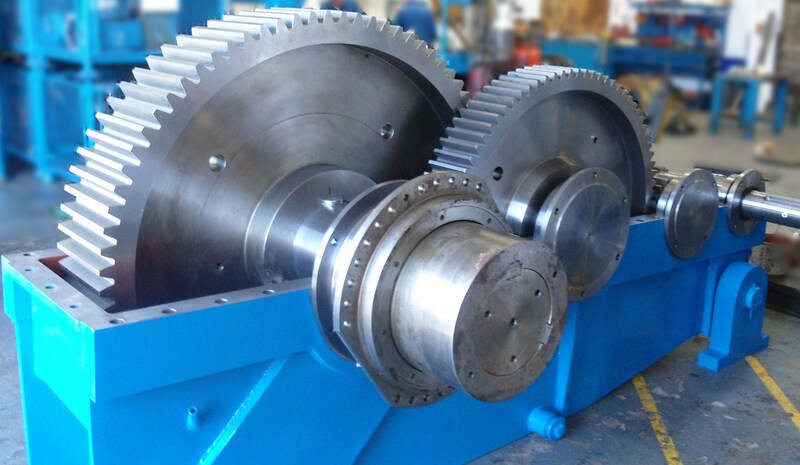 We can repair and supply anything up to 15 tonne and can manufacture bespoke units to your requirements. 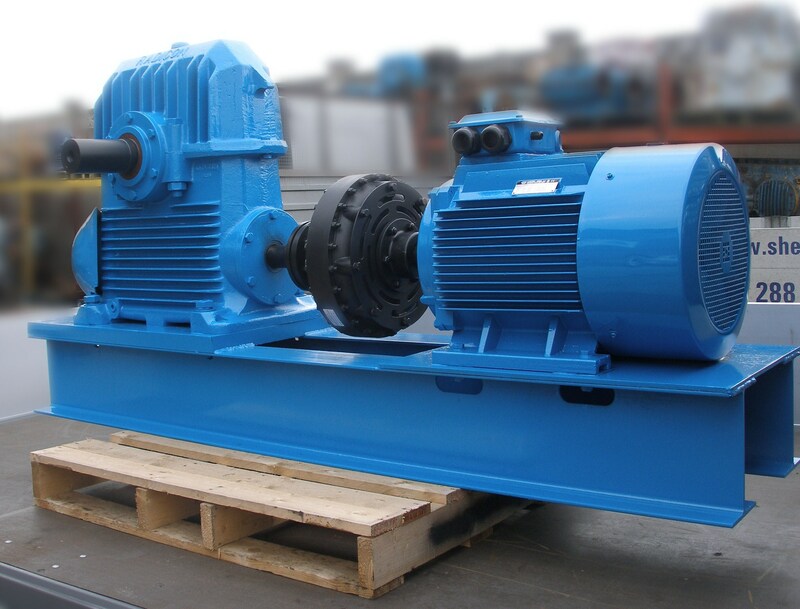 We are the largest stockist of worm and helical gearboxes in Europe. 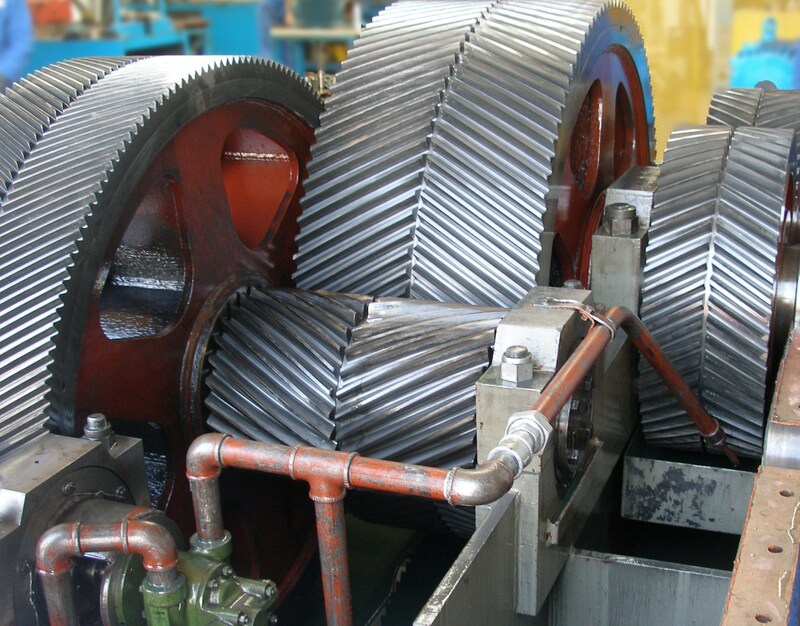 We also keep a wide range of fluid couplings, pin & buffer, grid and gear couplings. 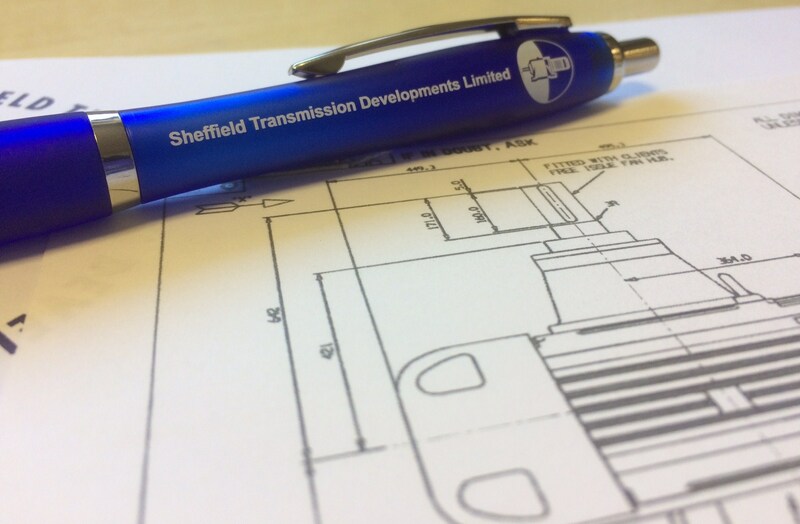 Sheffield Transmission Developments have been established in 1983 and most of the staff have over 20 years’ service within the industry with us.